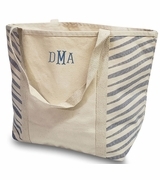 Traditional lightweight cotton boat tote for travel that includes monogram. Everyday carry-all boat style tote bag for trips to the beach, vacation or seaside shopping. Work or play... Versatile and functional for the day. Eco-friendly cotton canvas with accented vertical web front trim and handles with solid bottom band of navy blue. Unlined, open tote with one inside wall pocket. 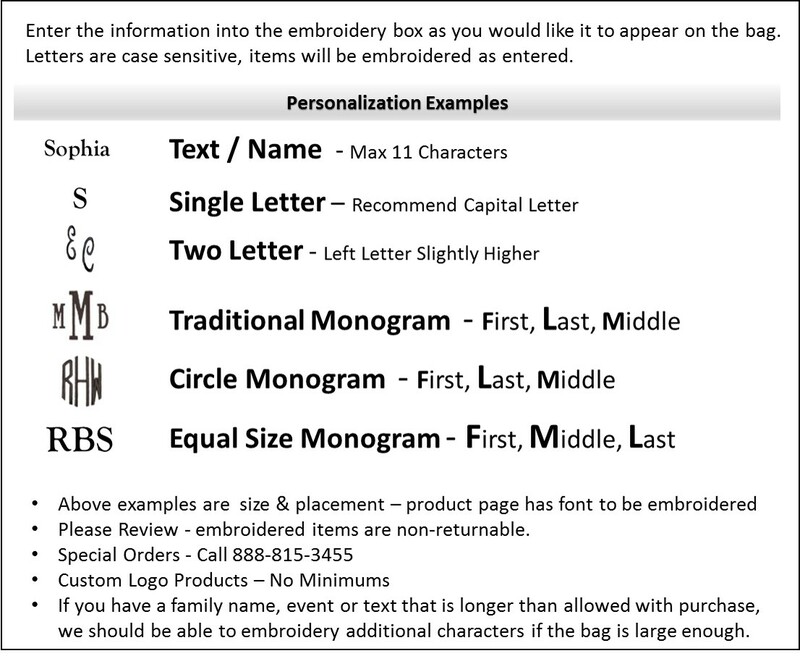 Add a personal monogram, family name or single initial to this stylish tote bag. I got my bags quickly and I loved every detail! The color, the name. I recommend these bags! !